The number two aboard a Ticonderoga-class cruiser was removed from his position following an April fire on the ship during a transit of the Atlantic, according to Thursday evening press release from U.S. Fleet Forces. “The fire occurred as the ship was transiting the Atlantic Ocean on a scheduled deployment. The fire was the result of flammable material being stored in an unauthorized location, an exhaust uptake trunk,” read the statement. The April 14 fire — which occurred about 200 miles from Bermuda —spread to several decks, took more than an hour and a half for the crew to put out and caused the ship to return to its homeport of Naval Station Mayport, Fla. In May, a Mayport division of Earl Industries was awarded a $23.2 million contract for, “repairs to the superstructure including the main propulsion gas turbine intake. Work will encompass four levels and will require extensive aluminum welding,” according to a Defense Department contract announcement. The work is planned to be completed by November, according to the announcement. Capt. Wyatt Chidester — who led the ship for a month before the fire — was not charged. Representatives from U.S. Fleet Forces did not immediately return calls or emails to USNI News requesting additional information. Other press reports say an additional investigation into the fire is ongoing. Liddle is a 1999 U.S. 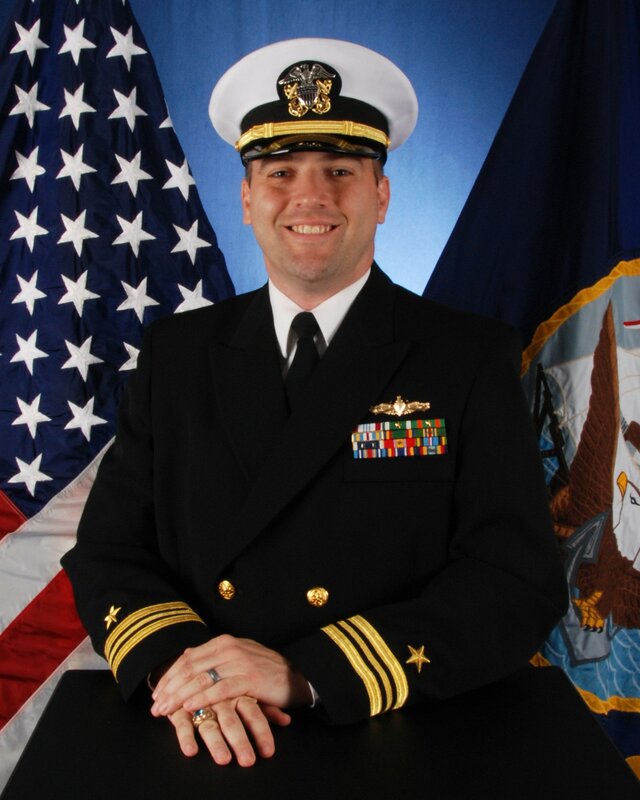 Naval Academy graduate and a career surface warfare officer serving on cruisers and destroyers. Liddle served shore tours at the Office of Chief of Naval Operations and U.S. Central Command, according to his official Navy bio.